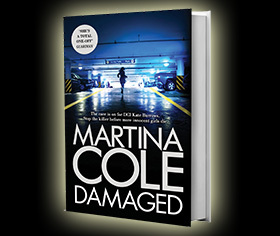 Before Betrayal, I had never read any Martina Cole, and I can see what people mean when they say her writing is gritty. It is at once shocking and full of drama, and at the same time speaks with a voice that is real and rough. It is like I am reading a dramatic script written for television. Cole picks apart and lays out plainly the sides of people that we don’t like to think about, trying to imagine motives for unimaginably dark deeds. You shouldn’t, however, be fooled by the straight-talking narrative voice into thinking that the characters or plot will be similarly straightforward. There are dynamic layers you can see developing over the three decades across which the novel is set until a breaking point is reached. 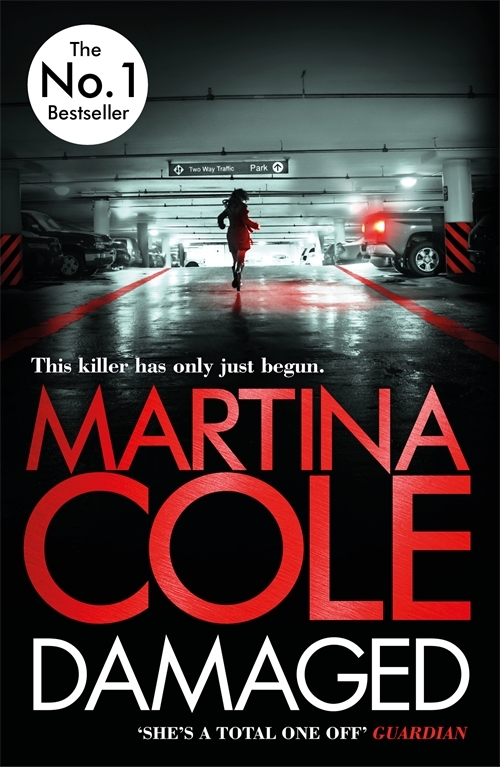 Martina Cole has a particular skill in exploring relationships of many different kinds: between men and their mothers, women at war with each other, brother and sister, mother and daughter – and in which each character has their own unique identity.